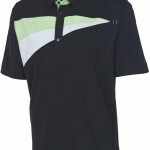 Though AUR is only four years old it comes with a nice pedigree being the golf and lifestyle brand from Canada’s largest privately owned golf wear supplier, Fletcher Leisure Group. 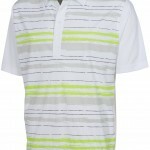 They are in the forefront using fabrics made from recycled and renewable materials not usually thought of as part of golf lifestyle fashion. 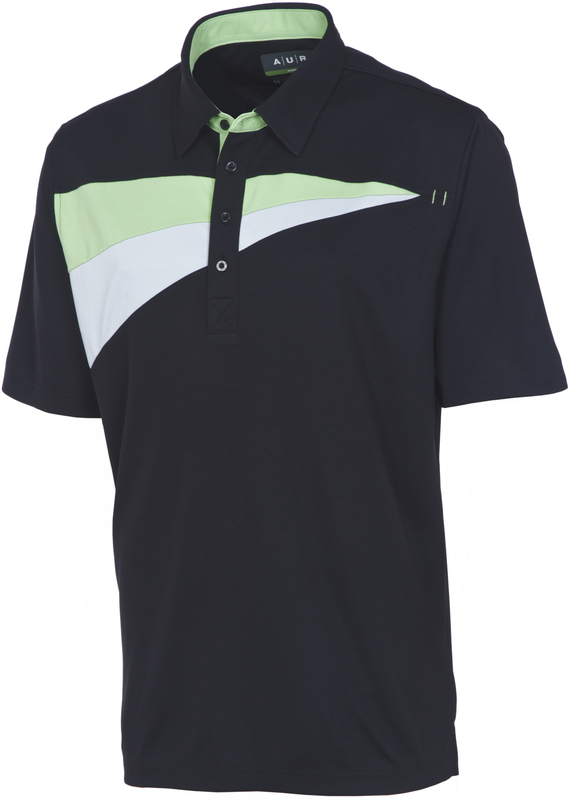 The 2012 AUR (“All that You Are”) line up consists of three categories beginning with the Active Collection, a performance design with shirts featuring Dri-Max polyester double knit fabrics ideal for golf being both quick drying and being able to maintain their shape. Second is the Authentic Collection, a traditional assortment of sweaters and other pieces in classic colors. AUR’s fastest growing line and the one creating the most buzz is named Aware. It has three unique fabrics characterized by the company as “doing its part” for the environment. 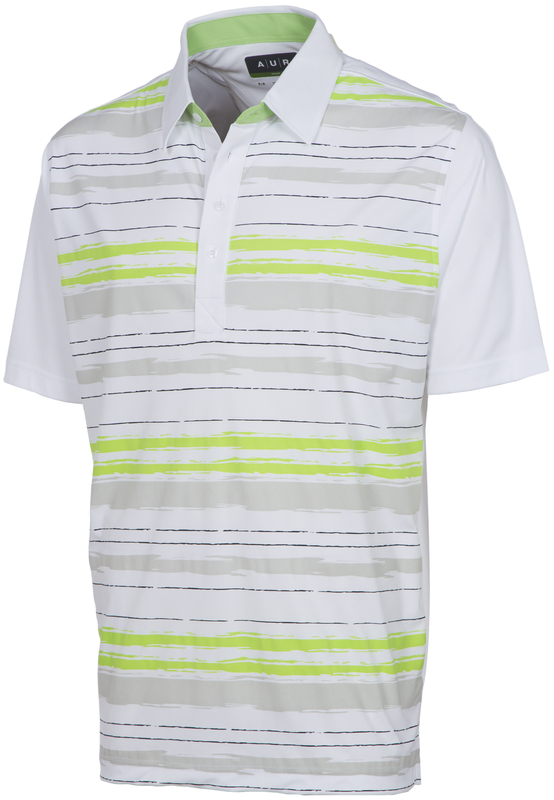 There’s CarboCool, a blend of polyester and bamboo charcoal for golf polos with the carbonized bamboo on the inside as a grey tint. 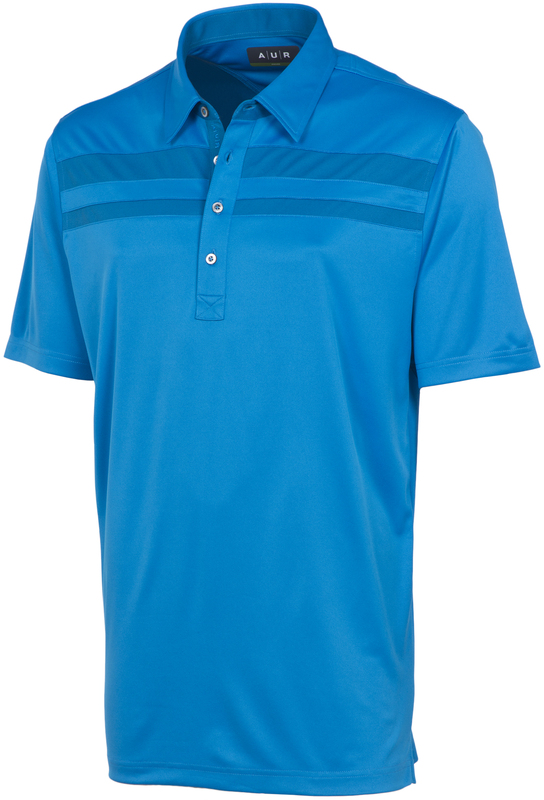 It has moisture wicking and fast drying properties plus is anti-odor and a UV protector. Next are coffee grounds or more correctly yarn made from coffee grounds which is then woven into shirt material that AUR calls S.Café. Finally is AUR’s EcoSmart shirt fabric of polyester yarn converted from recycled plastic. Each line has men’s and women’s pieces. 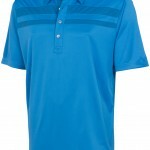 Prices for men: polos $38-$72, sweaters $52-$130, pants and shorts $48-$90. Prices for women: polos $38-$76, sweaters $50-$90, bottoms $70-$90. See it all at www.aurgolf.com.